Tapicerías Navarro turns 50. It remains a family business in which generation after generation innovation and excellence is pursued. 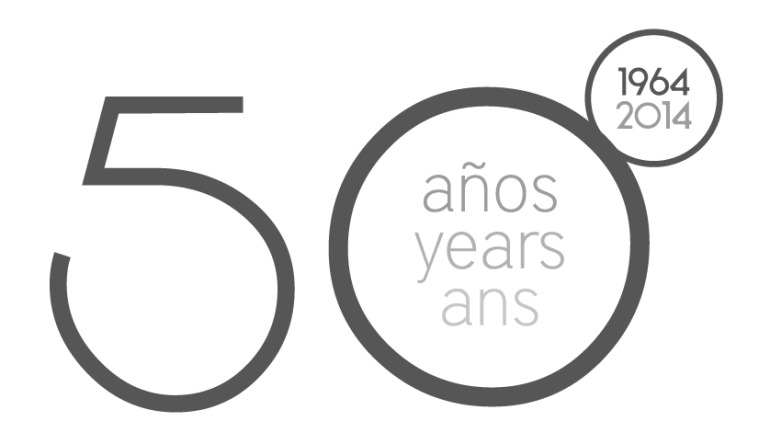 Founded in 1964 by Andrés Navarro (father of the current owner) and his partner. From the beginning the company is located in Yecla maintaining its roots and its commitment to the local society. Yecla is one of the most important areas in the production of furniture. This city has always highlighted its entrepreneurial spirit, which the great Yecla furniture industry emerged. Derived from wood crafts related to the agricultural world, this mechanized furniture industry emerged. And as part of this industrial revolution came Tapicerías Navarro, who has made ​​since its inception armchairs and sofas, have also been part of his catalog tables and chairs, some legendary models still found in some old cottages in the town and surrounding . For 50 years Tapicerías Navarro catalogs have been a perfect showcase for the evolution of fashion and styles in decorating for this story. During these years has always been present in the domestic market, participating in the oldest furniture fairs such as Yecla Furniture Fair, Feria Habitat Valencia and Madrid Furniture Fair, in recent has also participated in other fairs have emerged in cities like Gijon and Zaragoza. In its last stage has also embracing new European and neighboring markets, as part of a process of opening and expansion. 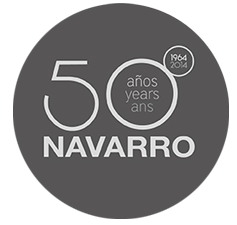 From 1964-2014 Tapicerías Navarro has accumulated a wealth of experience and knowledge that has made him a leading reference in the market and upholstered furniture company. The production system has been refined and perfected what has enabled a great quality sofas and armchairs.